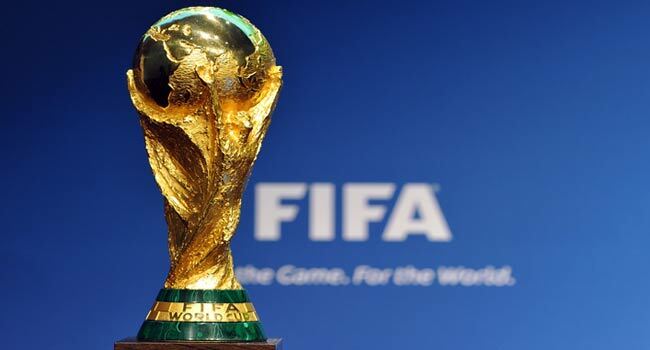 FIFA has insisted that the 2018 World Cup draw will not be rigged with hot and cold balls. Chris Unger, director of competitions at football’s world governing body, was forced to issue reassurances after revelations made by disgraced former president, Sepp Blatter. Blatter last year claimed he had seen draws at European level, in which heated and cooled balls had been used to rig fixtures. However, Unger, responding to a question during a behind-the-scenes tour of the World Cup draw venue in Moscow, insisted there was “no truth” to the rumours. “They’re (the balls) all the same. They don’t feel any different, they don’t look any different, with the exception of the red balls, which are there for a purpose. “It’s entirely random and by chance how the groups get formed at the end,” he added.